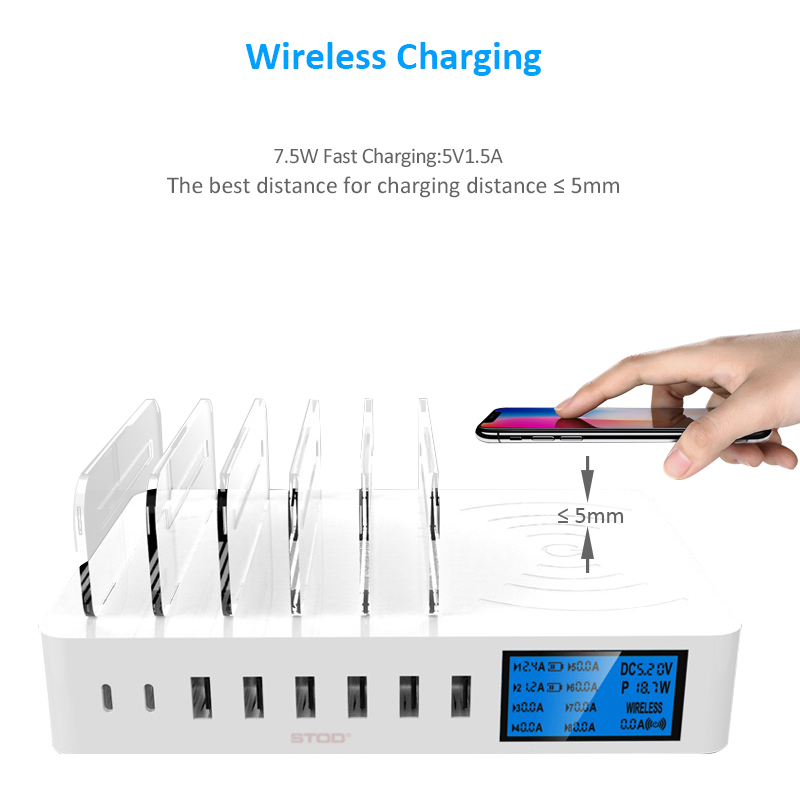 Standard QI wireless charging technology.7.5W fast charging and compatible 5W/7.5W QI wireless charger. 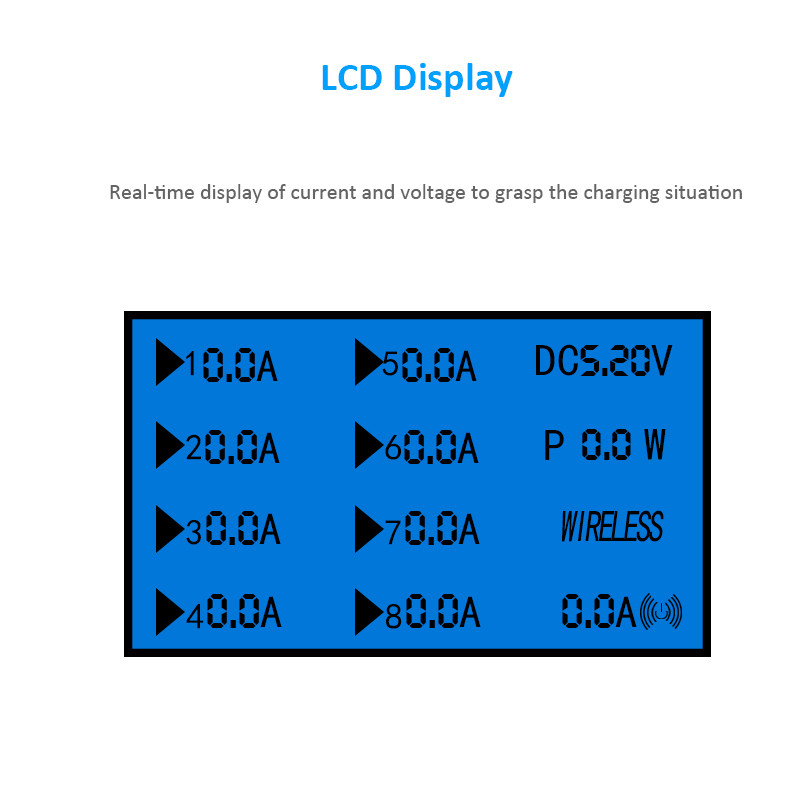 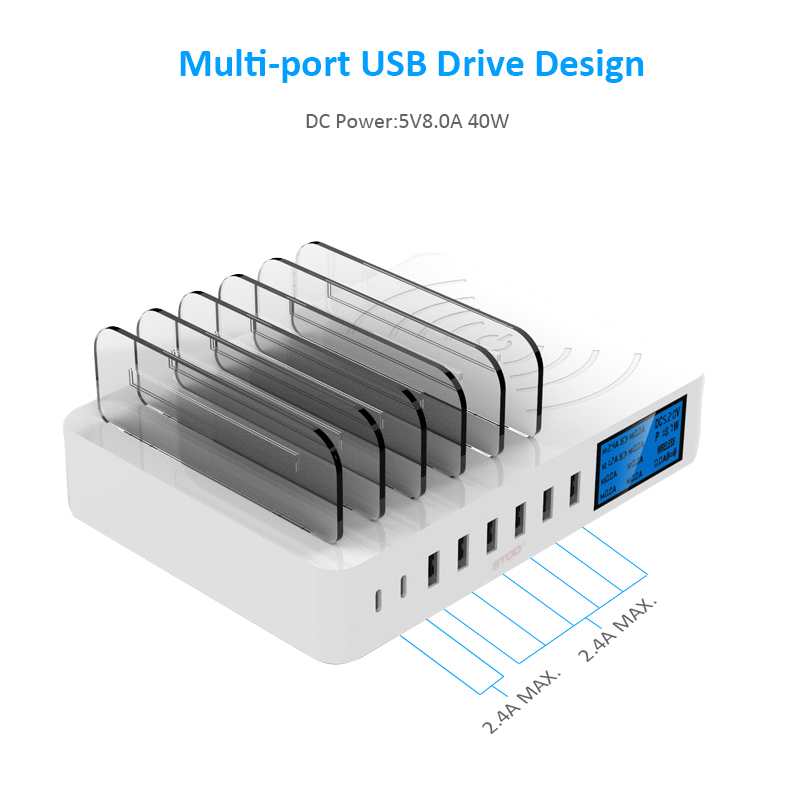 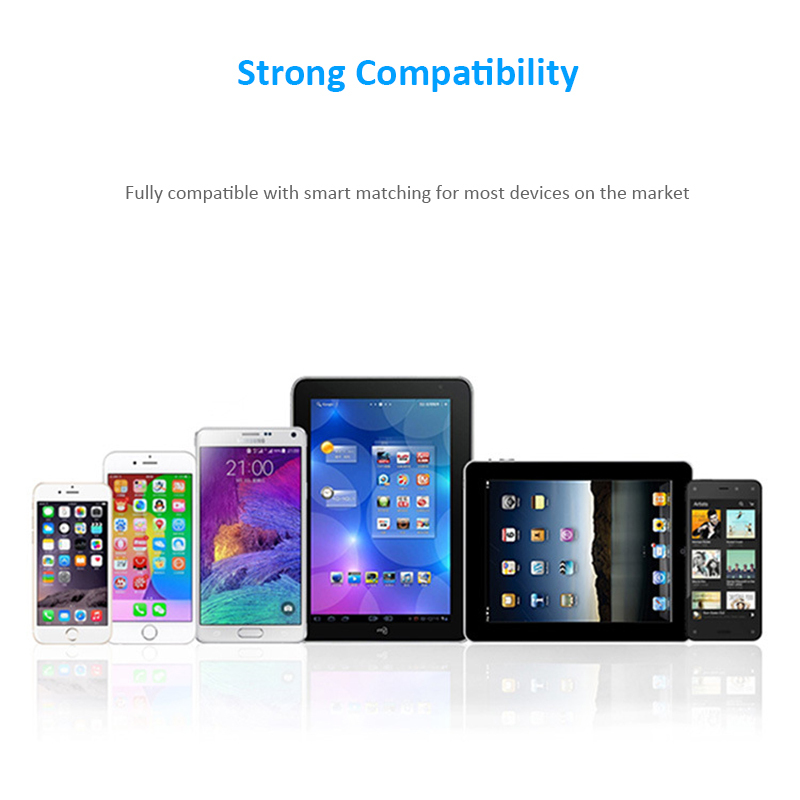 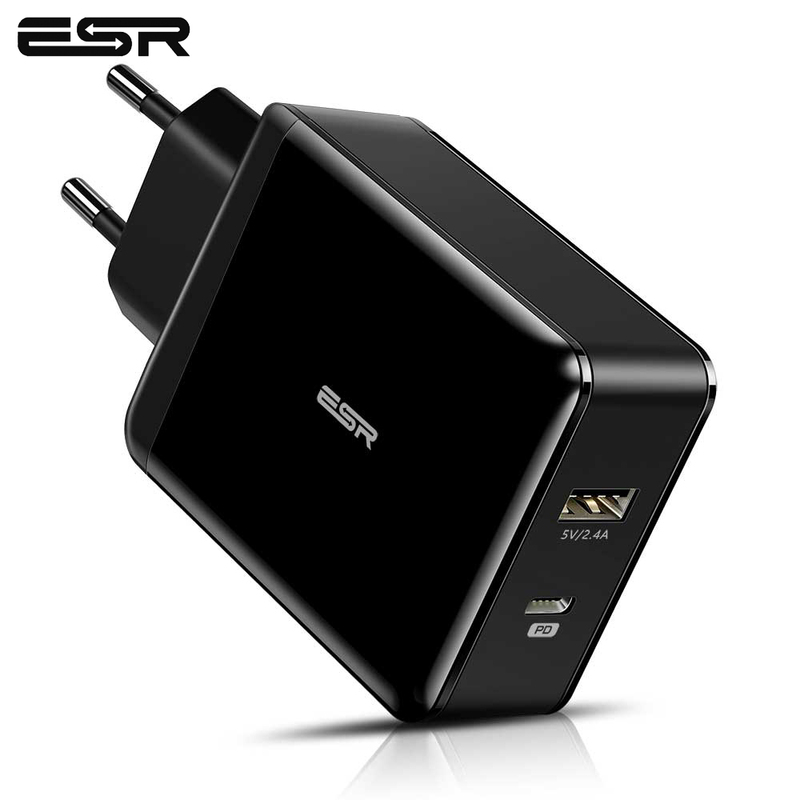 such as while filled, charge the tablet automatically recognizes the maximum output current is 2.4A. 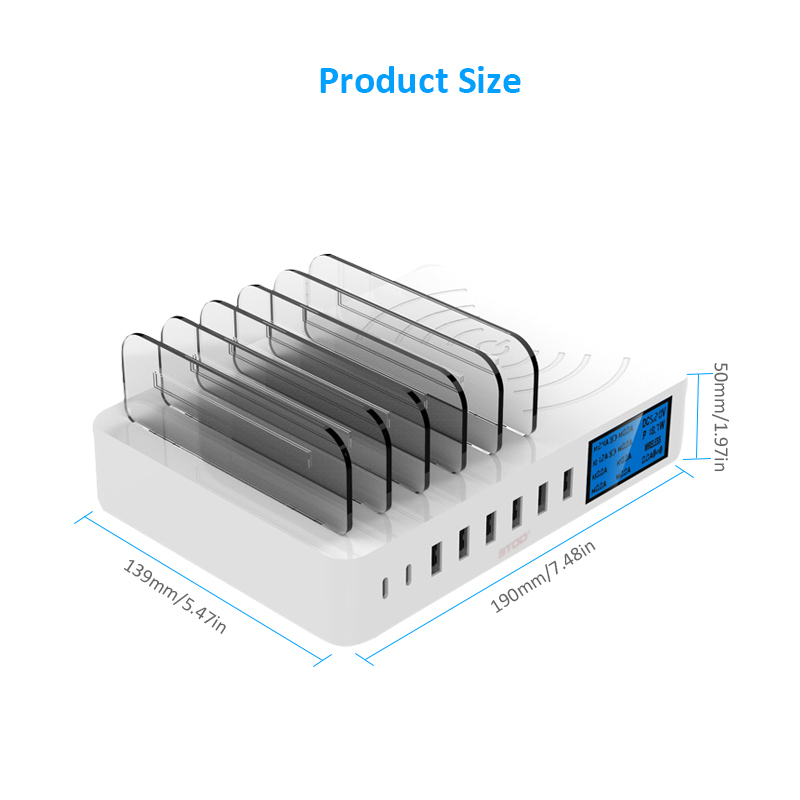 can also charge older smartphones and tablets not equipped,with IC technology. 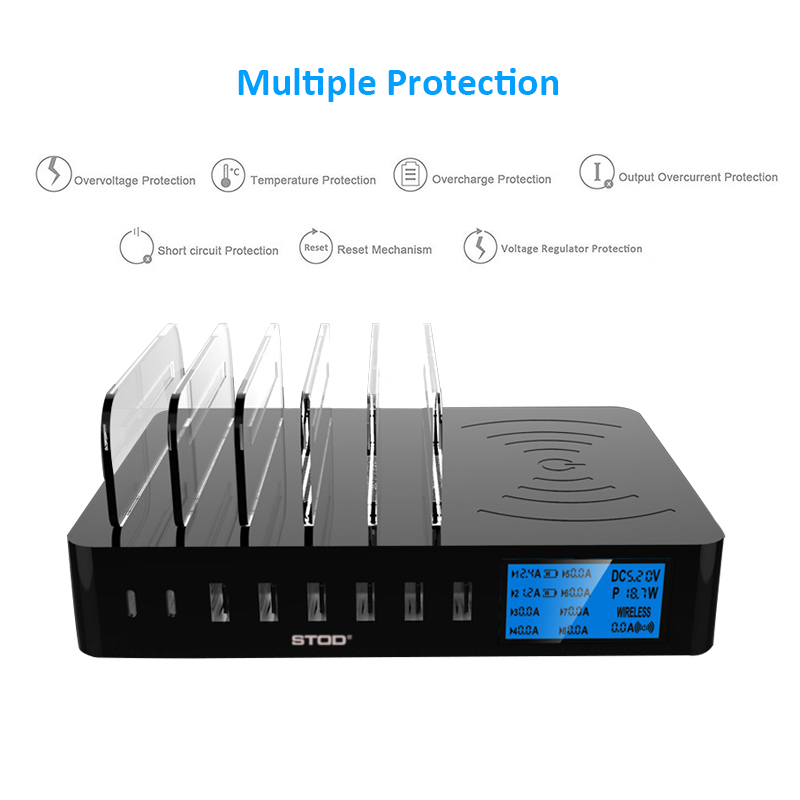 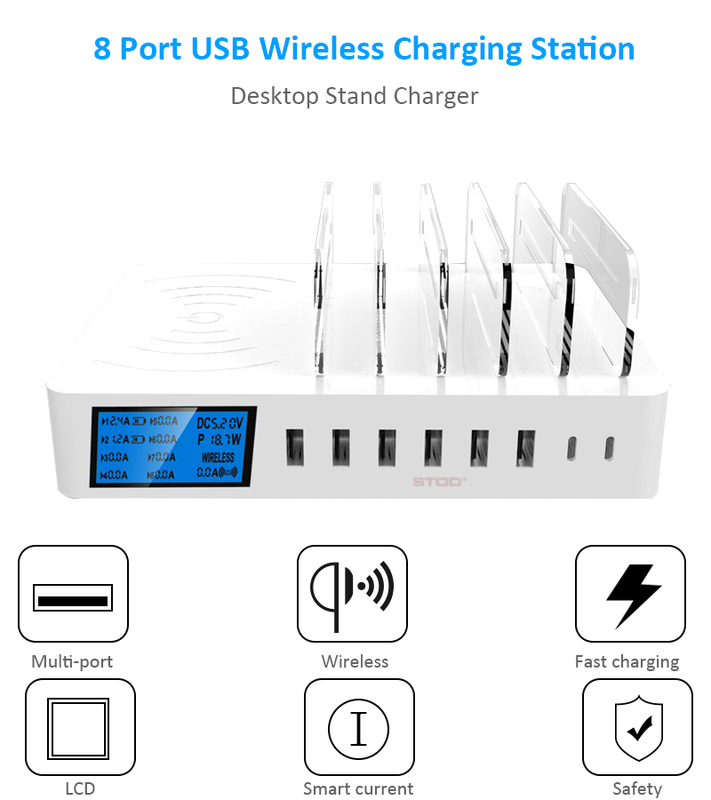 safest charging experience at all times, to protect you, your device and property. 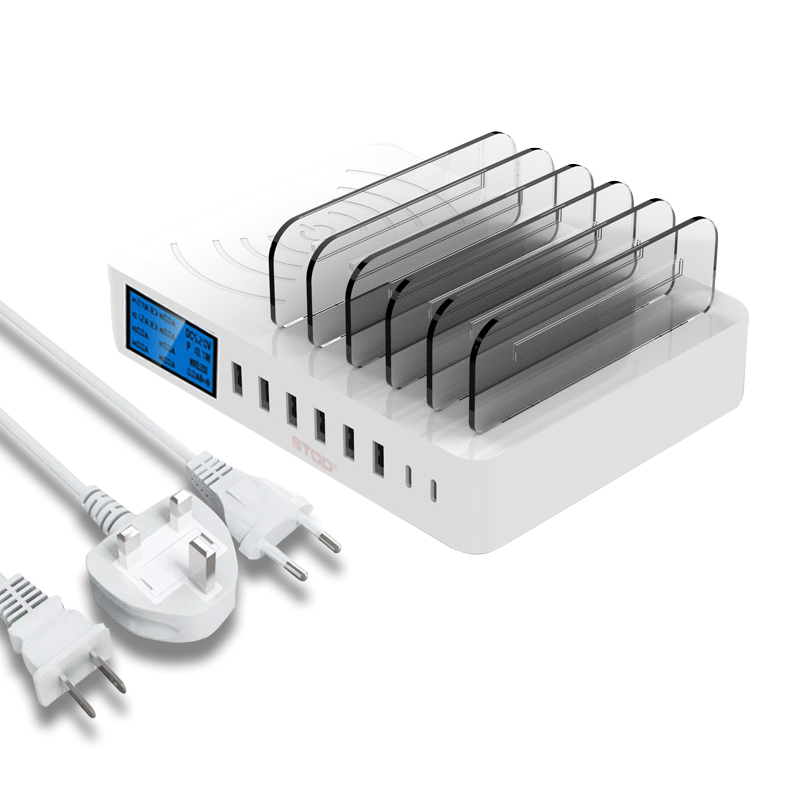 Input: AC 100V-240V, 50/60Hz, 0.6A. 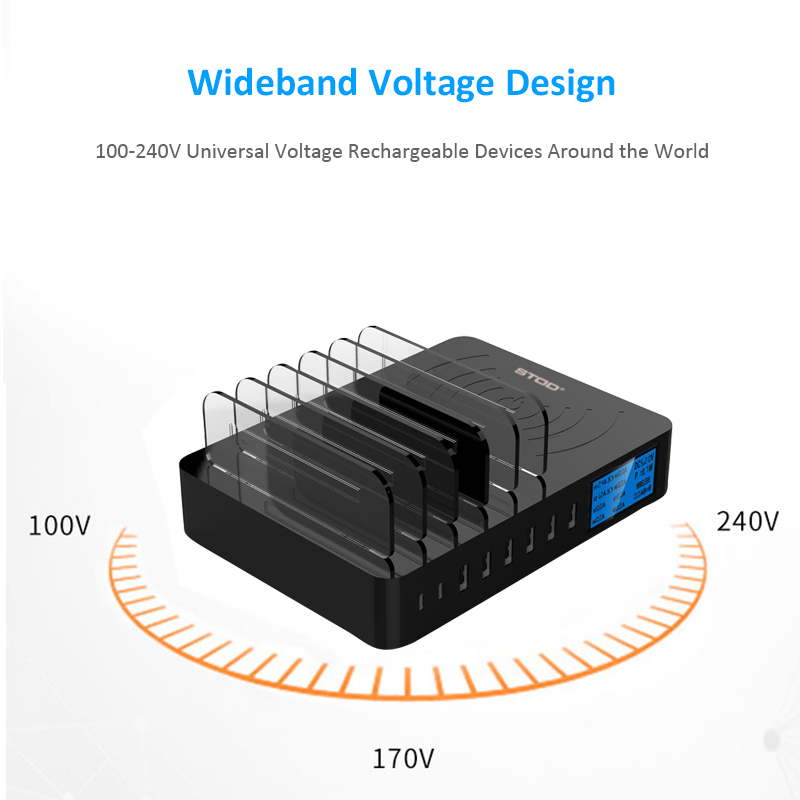 Applied to the digital products with input voltage is 5.0V 5%.